We’ve Been Voted Cornwall’s Favourite Pasty, World Pasty Champion and British Pie Award Winner! We have been delighted to sweep wins across the board, being voted the Cornish people’s champion in a series of polls ran by the local radio and newspapers. There’s no topic which causes more controversy and discussion in Cornwall than that of the pasty. Everyone has an opinion. However, a united vote has highlighted that there is a clear favourite amongst all. We have come out top on major polls held on Pirate FM and the Cornishman, Plymouth Herald and Cornish Guardian polls. With over 4,000 people voting we gained an average of 43% of the vote against 9 other bakeries, so we can well and truly claim that the people of Cornwall name Warrens Bakery’s pasties as the very best. To add to the excitement, we also scooped the World pasty champion title for our chicken pasty the ‘Open Savoury’ category in The World Pasty Championship at the Eden Project, and then topped up our growing trophy collection, with a ‘Highly Commended’ and ‘Gold Award’ for our Traditional Cornish Pasty, at The British Pie Awards – making us the only Cornish producer to gain gold. 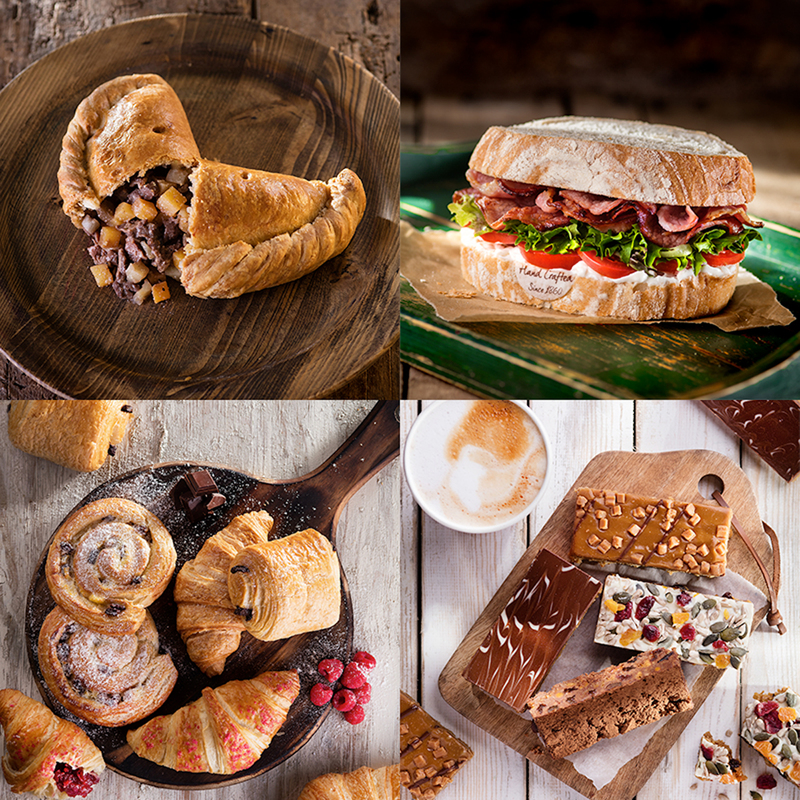 Check out why we’ve been named Peoples Champion, World Pasty Champion and won The British Pie Awards by buying our Warrens Bakery pasties online or visiting one of our stores locally.